Well, it's officially August! 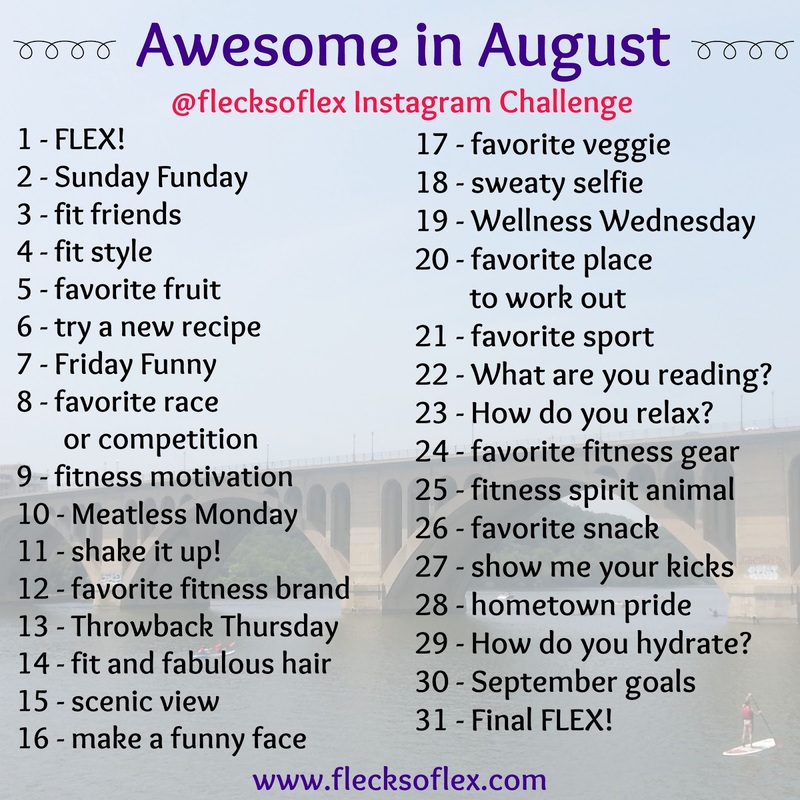 If you were here with me this time last year, you would know that I ran an Awesome in August Instagram Challenge to celebrate my wonderful readers. You guys are awesome and inspire me to keep pushing myself to stay motivated, even when I just want to pack it all in sometimes. Thank you! 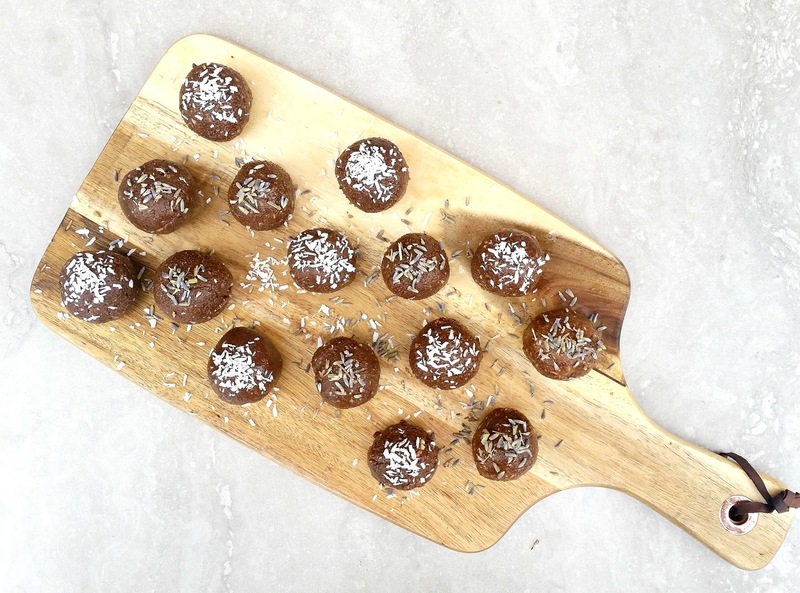 Since the Awesome in August Challenge was so successful last year, and so many of you participated, I thought I'd run it again this year. So, here we are! So, how can you participate? 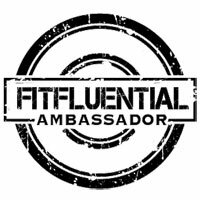 First, make sure you pin, download, re-gram, save, print out -- whatever you need to do! -- the Awesome in August calendar. Second, make sure you're following me on Instagram and Twitter. 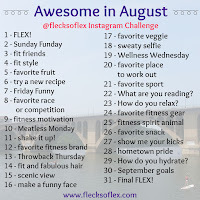 I'll be posting pictures for each day of the challenge, using the tag #AwesomeinAugust. I'll be highlighting those of you who participate as well! 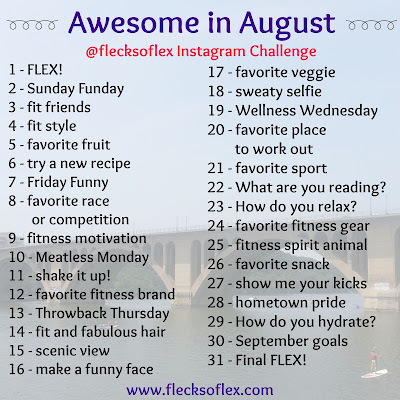 Make sure you tag @flecksoflex on Instagram and use the #AwesomeinAugust tag to participate in all of the fun! 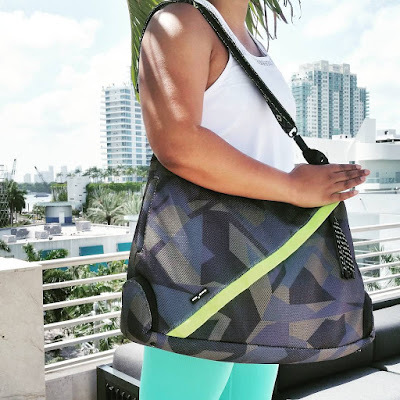 If you aren't following me on Bloglovin', I encourage you to sign up, that way you can stay in the loop when I post information on the giveaways for this month. I look forward to seeing your photos this month, and I hope you continue to stay awesome in August!